The most difficult problem ever. The most difficult of all Go problems, created by Inoue Dosetsu Inseki (1646 - 1719), has still not been solved by professional Go players. Has the long-standing collaboration of three amateurs from Germany, and the United Kingdom, now found the answer?" 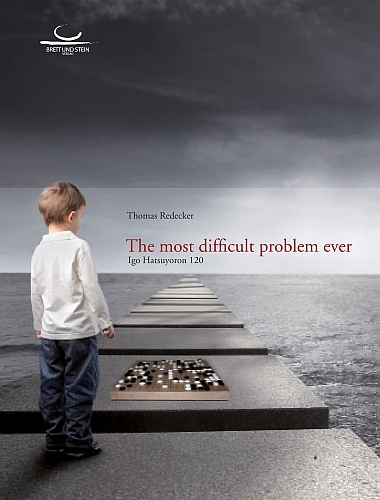 This book presents the most profound analysis of the famous problem of the Igo Hatsuyoron. It summarizes the early research and reveals the latest findings, apparently destroying the known solutions.